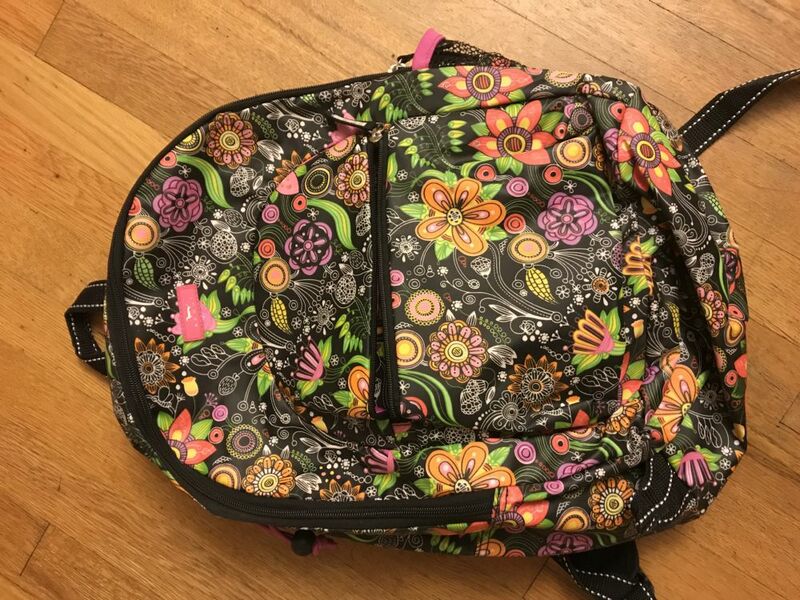 Barely used scout brand girls lacrosse backpack. Free to good home. Please contact me if you are interested in a Pink Girls Lacrosse Stick meant for beginners. I am not looking for any money just want to find a new home for it. 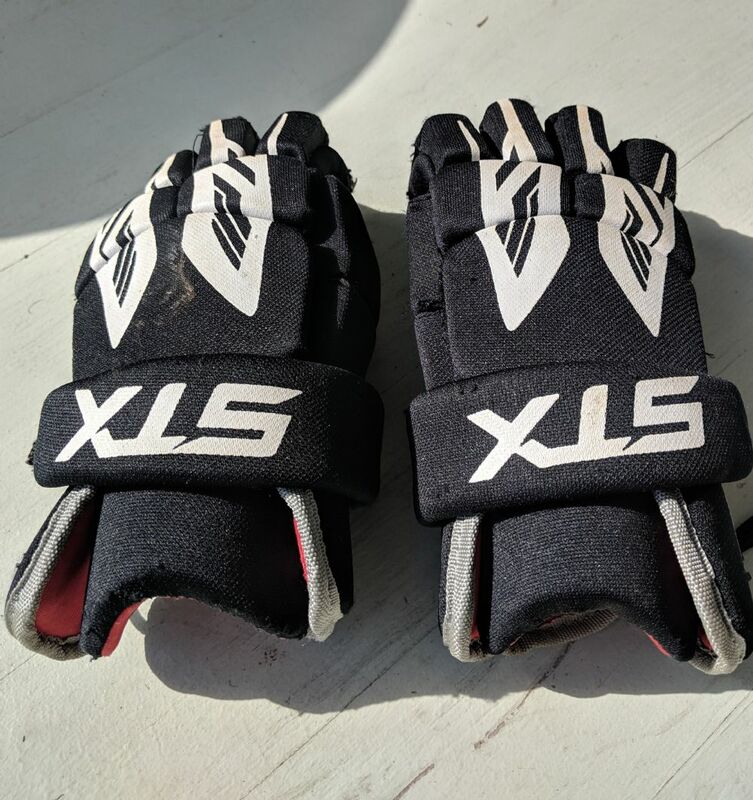 Free to a good home, slightly used STX lacrosse gloves. Small size - 10 inches.